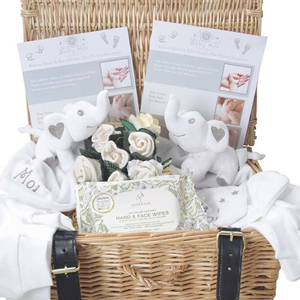 Welcome To Baby Moi gifting luxury new born baby gift boxes, baskets and many more Baby Gift ideas. 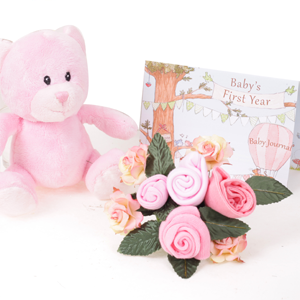 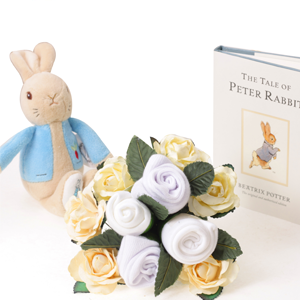 All of our stylish new baby presents s are delivered free within the UK over £50.00. 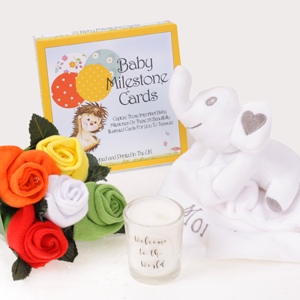 So the only decision you need to make is what to gift the new baby.